This weekend at MineCon fans and guests will be treated to a look at the Minecraft Xbox 360 game coming out in the Spring. They will also see a Minecraft Xbox 360. It is still unknown if this will be a limited edition thing with only a few around or mass produced. 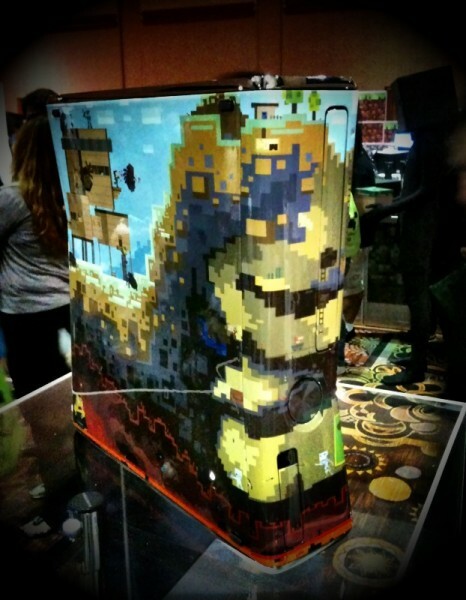 MineCon is this weekend at Las Vegas. 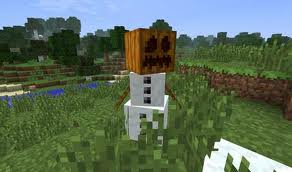 It will have lots of fun activites, there will be the Xbox Minecraft game, the full Minecraft Version and much much more!